Amazing investment opportunity in Center Hill! 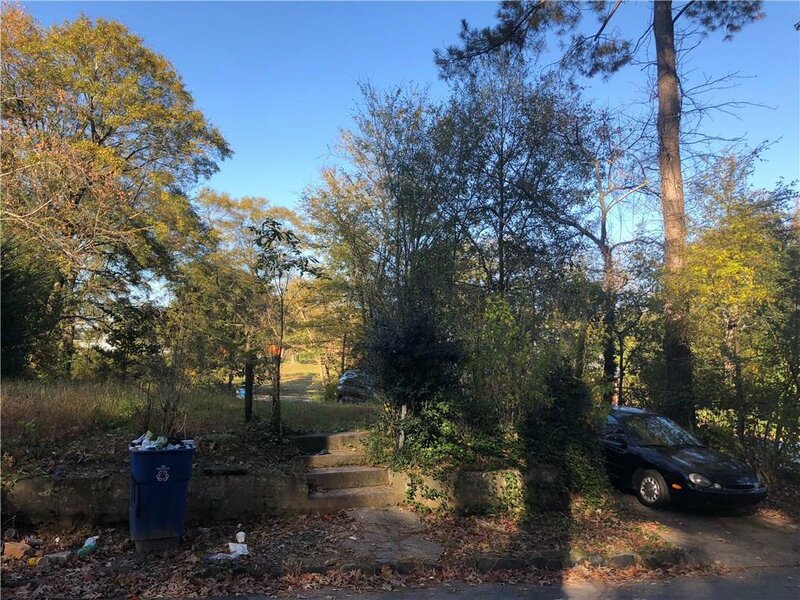 Situated in a prime location near the Atlanta Beltline and New Westside Quarry Park, this one will not last long! Listing courtesy of Keller Williams Realty ATL Part.